Chris and Michelle Groff recall the night friends awakened them at 2:30 a.m. to tell them their son had broken into their car. Shocked and confused by their son’s behavior and revealed drug abuse, the Groffs realigned their priorities as a family. The Groffs share what they learned while their son was in rehab, and how they used this information to start their own ministry helping other parents. 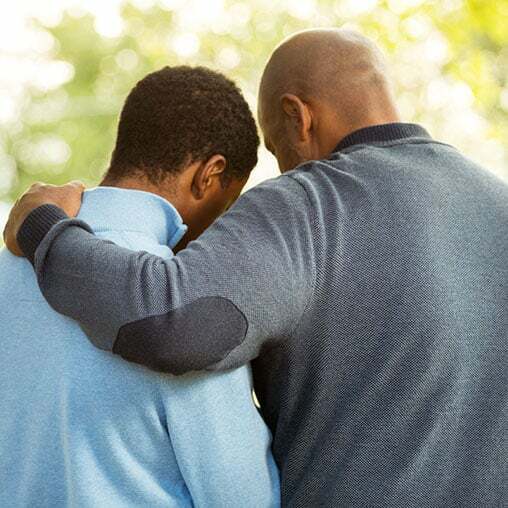 Chris and Michelle Groff recall their son’s multiple stints in rehab and share a few of the parenting principles they learned there. Chris and Michelle Groff share what they learned while their son was in rehab, and how they used this information to start their own ministry helping other parents. Chris and Michelle Groff recall the night friends awakened them at 2:30 a.m. to tell them their son had broken into their car.